Beer drinkers rejoice! Gluek Beer is back with a new recipe inspired by old world tradition and made for today’s well-rounded drinker. Same Fun-Loving Spirit. Fresh New Flavor. Using Munich malts and traditional Saaz hops, the new Gluek Beer pairs the best of German craftsmanship with high-quality American ingredients. 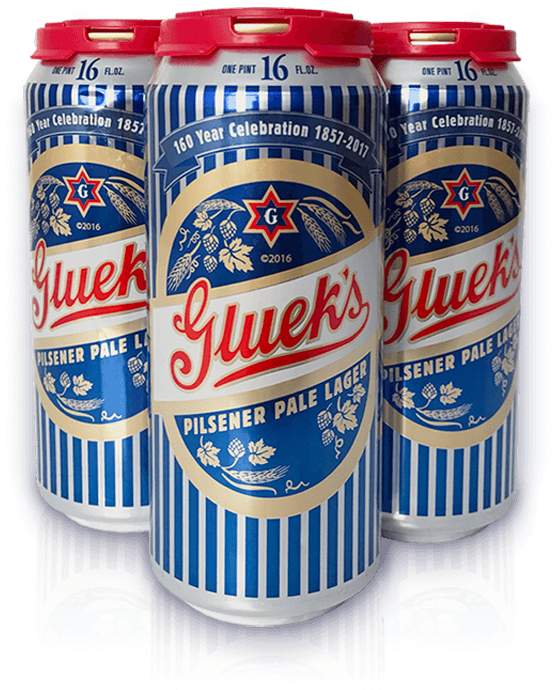 Gluek beer was founded in 1857 by German immigrant Gottlieb Gluek. 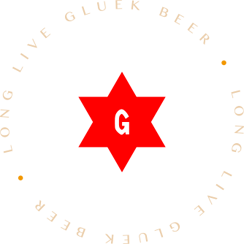 The first Gluek brewery was established in 1857, one year before Minnesota was officially declared a state. Today, our beer is brewed right at home at Fulton Brewing.